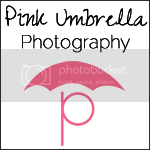 Pink Umbrella Photography: My sweet Wyatt! I just had to share this picture I took of my youngest child a few weeks ago. He lights up my life with his contagious smile and giggles. His eyes, warm my heart! I do not know what I would do without this little man. 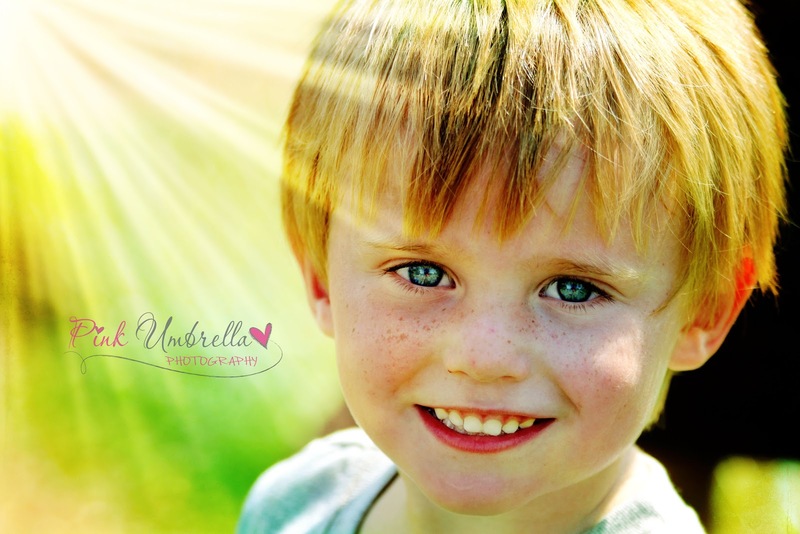 I cant even begin to believe that he is almost four years old and will be in Pre-K this coming year. I just adore Wyatt (and so does Matthew). He does have the best smile ever! I love the light coming in on that picture. Are you loving your new camera? I am LOVING my new camera. And Matthew and Wyatt are so cute together.